Have you ever pictured yourself sitting on a deck in a yacht, full of white sails watching sunrises and sunsets and listening the ocean? A holiday on a sailing yacht combines the ability to cruise through sandy beaches with crystal waters, picturesque coastal villages and anchor in majestic islands and bays. Did I mention, any time and for as long as you like? Still not convinced? Let us tempt you further. -Luxury with a smaller budge: Sailing yachts come in different sizes and prices for different budgets. Even if you are a couple, a family with children or a large group of friend we got your back. -Flexibility: stop wherever you want just to take a dip in the sea, snorkel explore hidden beaches and island hopping. 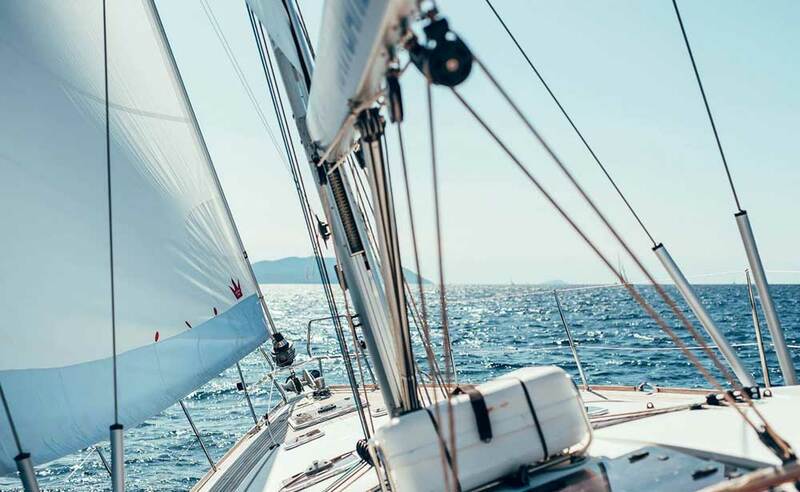 -Never a dull moment: Your sailing vacations still let you climb ashore and take part in everything the mainland has to offer. Reading a book gazing at the ocean, swimming, snorkeling, water skiing, drinking, eating, playing games, sunbathing, and the most important, sailing, never ever a dull moment. -Learn to sail: your skipper can guide you through the wonderful world of sailing, or you can practice your sailing skills. Ready to throw off the bowlines? What’s that second thought for? Charter one of our yachts and get the freedom to explore beaches, places, and waistlines at your time. Sea, sun, sand, sail, and fun. 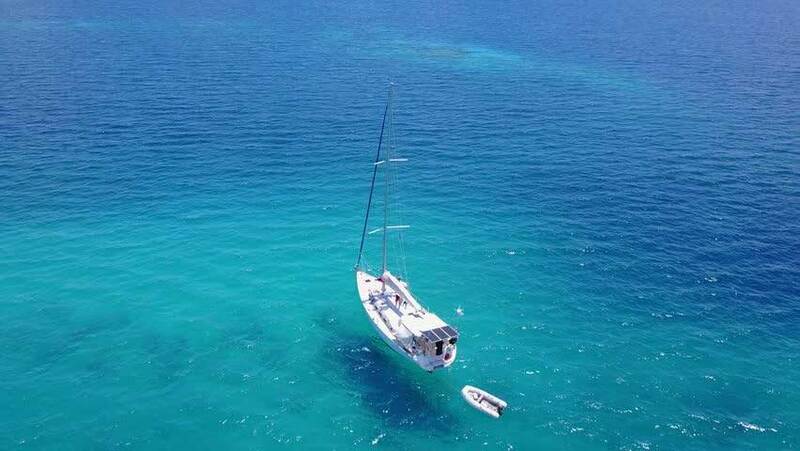 That second thought will full to the bottom, of the blue Aegean Sea at the time you will step your foot at your sailing yacht.